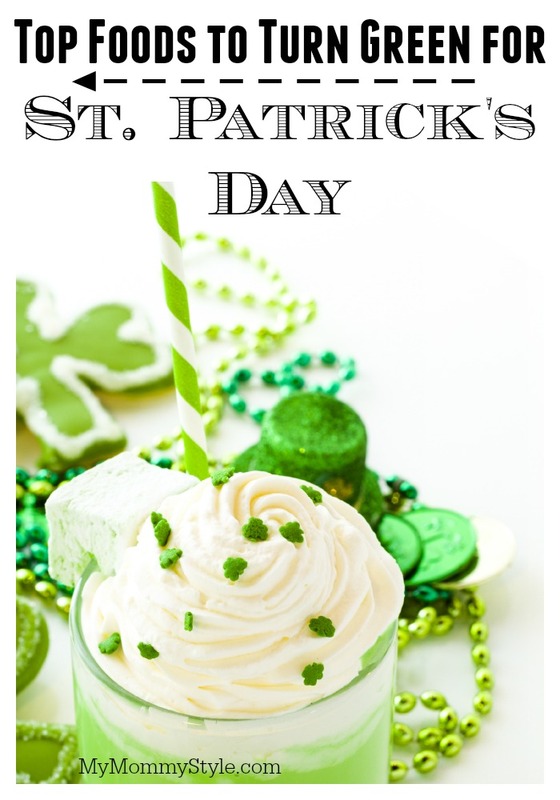 St. Patrick’s Day is upon us and this green holiday offers a lot of fun opportunities to get creative with your food! From naturally green foods, to mixing up dishes you already make, there are many ways to incorporate green into all your holiday meals and snacks. Let’s start by discussing different additives you can use that will turn food green. Check out the different techniques listed below and remember to be conscious of how the different dying techniques may change the flavor of the dish as well. Food Coloring: No flavor associated. Start with a couple of drops and add more if necessary. A little goes a long way. If you would prefer not to add anything artificial to your foods, you may consider one of the following options instead. Use Onion Water: Boil the skin of several red onions and use the now green water. As you plan out your St. Patrick’s Day menu, find fun ways to incorporate green throughout the day. Even if your kids usually eat school lunch, pack them a special St. Patty’s Day lunch that is all green, or have a fun green after school snack prepared when they get home. Mashed potatoes and gravy – yup, both green! There are many healthy foods that you can work into all your meals and snacks that are already naturally green! 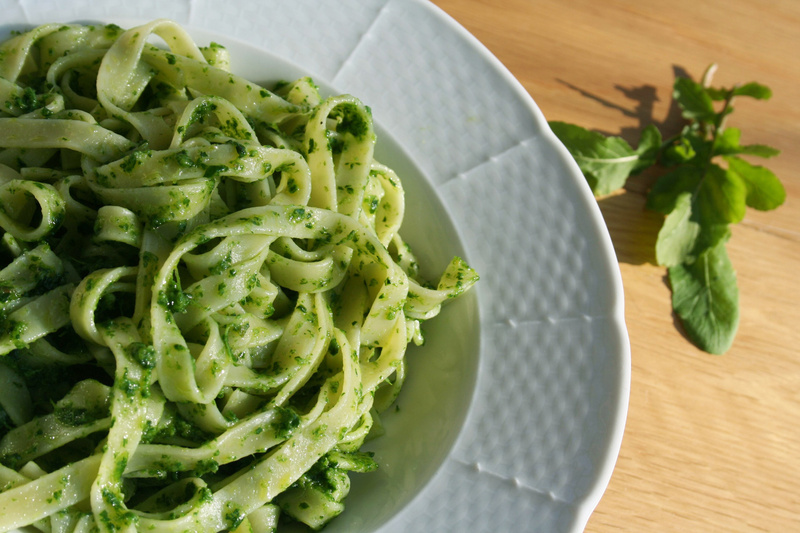 If you are looking to improve the health of your family with some clean eating, but you still want to add a little spice to your St. Patrick’s day, find ways to make dishes that will use some of the following green options. Holidays like St. Patrick’s Day do not get the usual hype of the bigger holidays like Thanksgiving or Christmas, but it can still be a day full of fun and creativity. 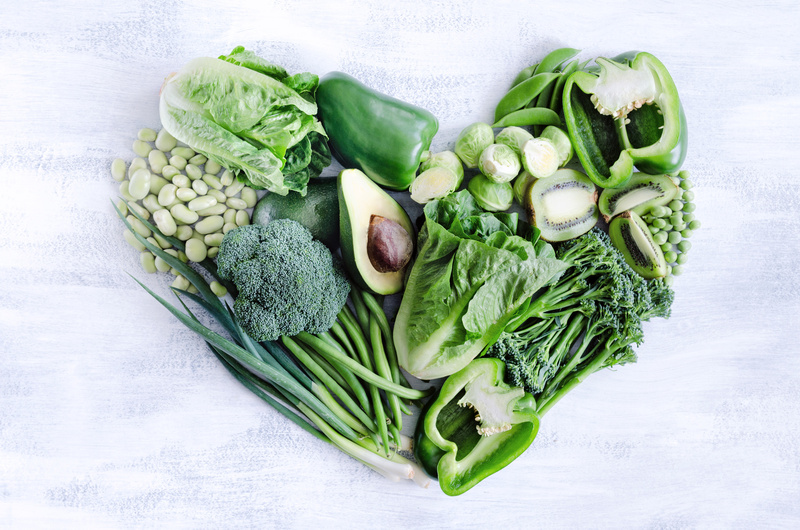 Everyone will be green with envy as they eye your delicious meals, treats, and drinks! Linked up at Buns In My Oven, Eclectic Red Barn, Saving 4 Six, Tidy Mom.